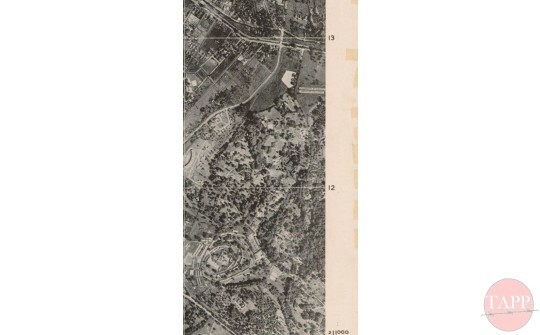 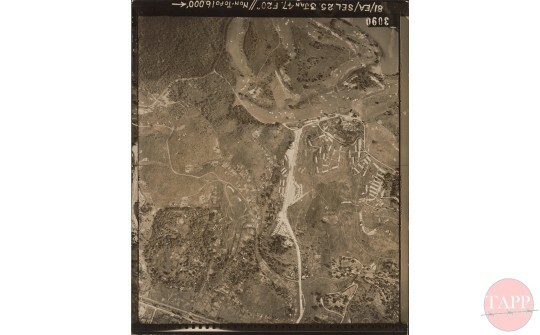 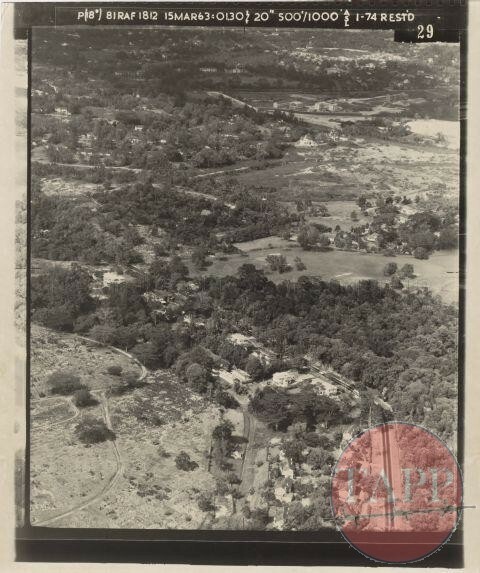 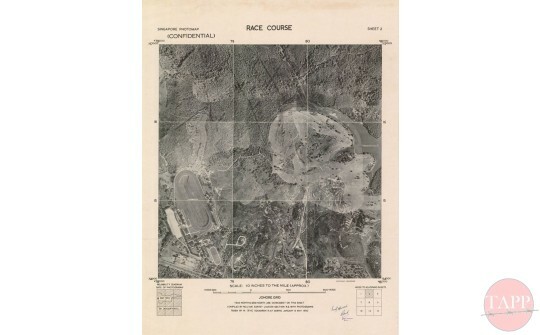 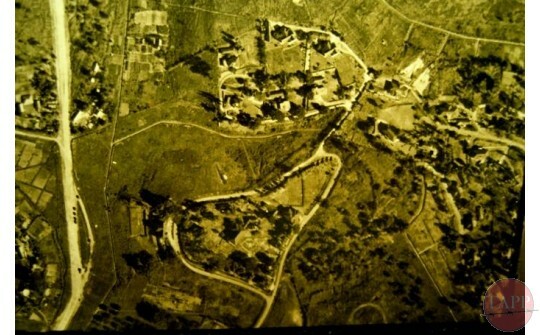 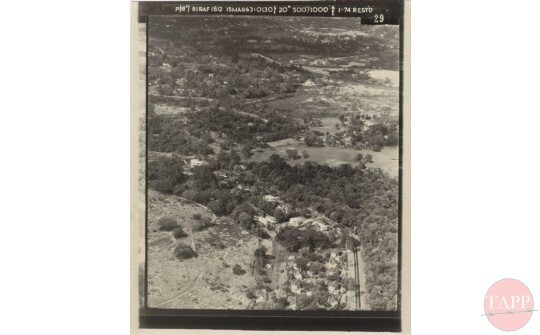 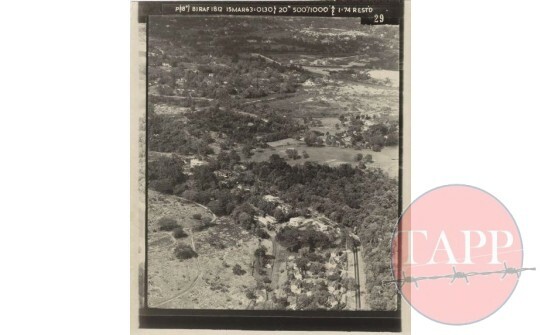 There are very few aerial photographs taken prior to or during the war. 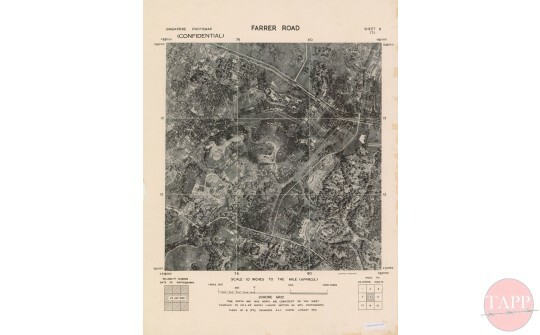 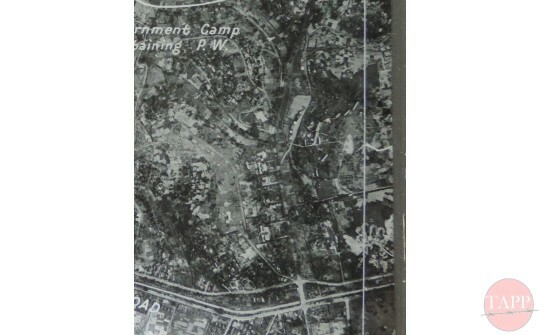 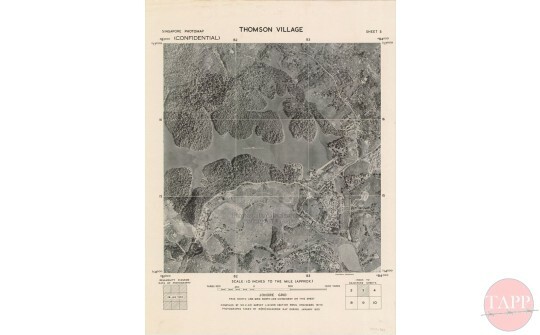 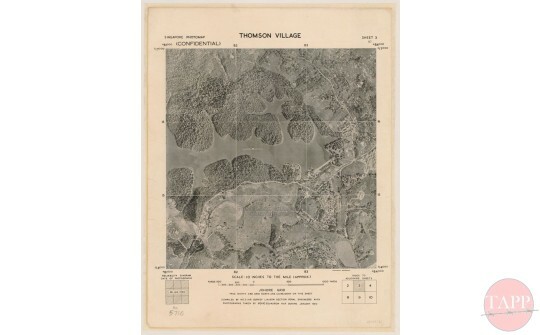 However in the years immediately after the war the RAF engaged in a program of mapping and photographing the entire island almost on a yearly basis. 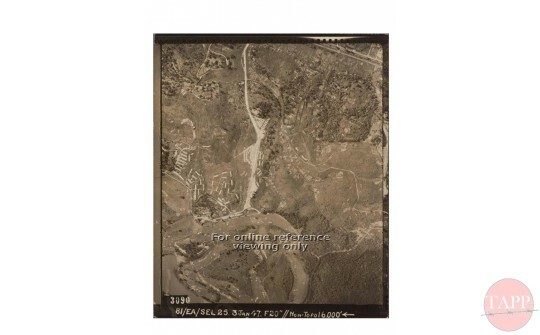 These photographs are now held in the National Archives for Singapore and we thank them for allowing us to reproduce the images in the Virtual Museum.